With an increasing cultural awareness and understanding of topics like sustainability, organic growing, and clean eating, the demand for organic seeds has blossomed over the last few decades. Subsequently, garden supply and seed companies have begun to sprout up all over the country (pardon the pun!). 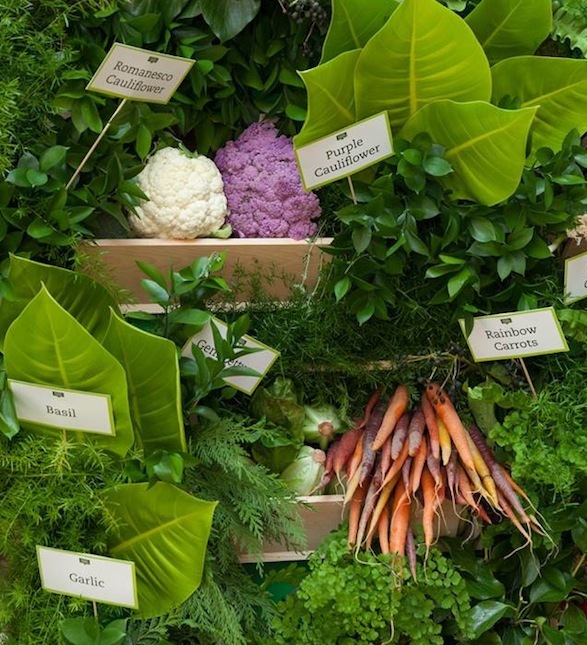 Yet in the midst of the booming organic seed market, there are several companies that have managed to stand out in the gardening world. 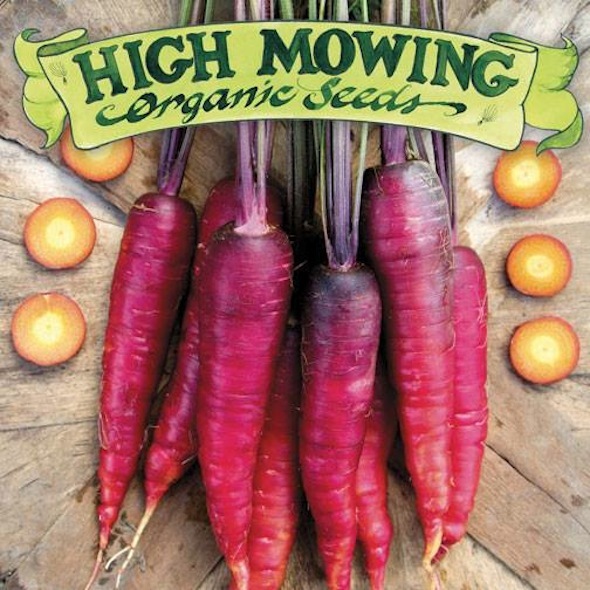 After its beginning as a provider of 28 backyard-grown seed varieties in 1996, Vermont-based High Mowing Seed Company now offers more than 600 assortments of flower, fruit, and vegetable seeds, all of which are cultivated on the company’s thriving 40-acre farm and the turf of the farm’s friendly neighbors. 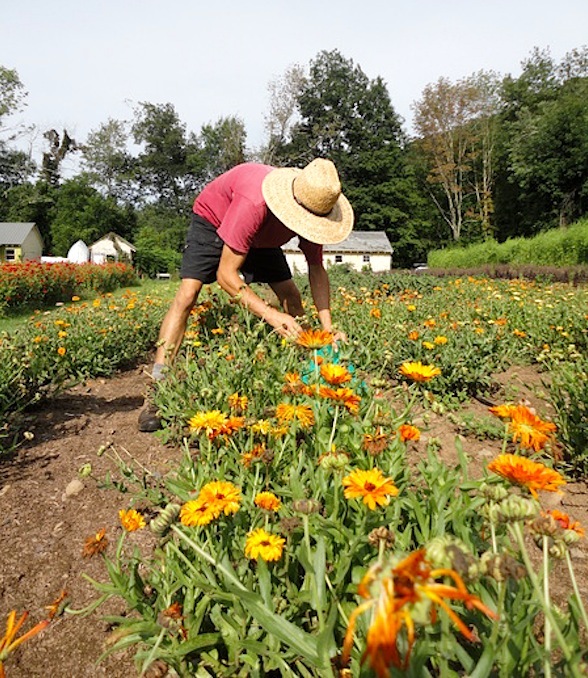 “Our legacy at High Mowing Organic Seeds is to provide growers and gardeners with the highest quality 100% certified organic seed matched by unsurpassed customer support and service,” says founder Tom Stearns. And they do just that. Their wide varieties of high quality seeds are readily available to growers across the country. 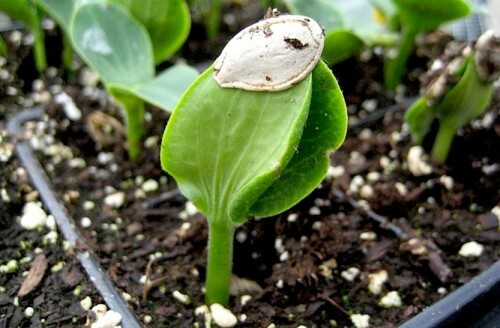 Nestled in the heart of the Hudson Valley (Accord, New York, to be more exact), business at the Hudson Valley Seed Library has been booming ever since the company was established in 2004. 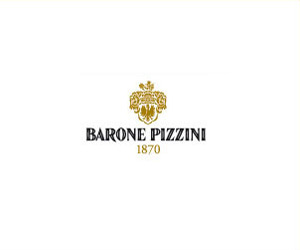 The company offers open-pollinated seeds for vegetable, flower, and herb varieties, and they are both a Certified Organic Farm and Certified Organic Handler. 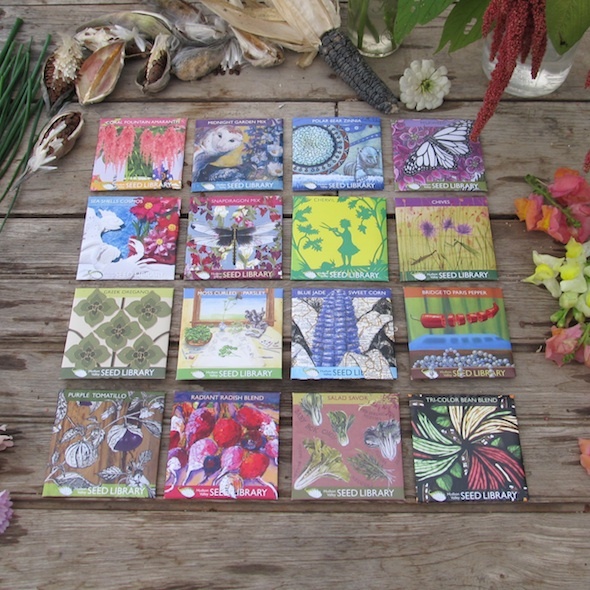 Each year, the Hudson Valley Seed Library commissions artists to create original art works for their heirloom seed packs. With big hopes and huge plans for the future, co-founders Ken Greene and Doug Muller find themselves continuously searching for new ways to expand the influence of their passion for organic growing. One of the older organic distributors in the country, Seeds of Change has been providing quality seeds to customers across the country since 1989. Their official mission: “To make organically grown seeds available to gardeners and farmers, while preserving rare heirloom and traditional seed varieties, and promoting sustainable organic agricultural practices.” And while Seeds of Change consistently goes above and beyond to fulfill this commitment, the West Coast supplier has also taken it a step further by branching out into other realms of organic products. In addition to their top-of-the-line seeds, they also offer a wide variety of essential tools and organic foods that include chocolate, rice, sauces, and salad dressings. So when it comes to cultivating the perfect garden this growing season, seek out the best organic seed companies.